We specialize in creating optimal learning, healing, and working environments. 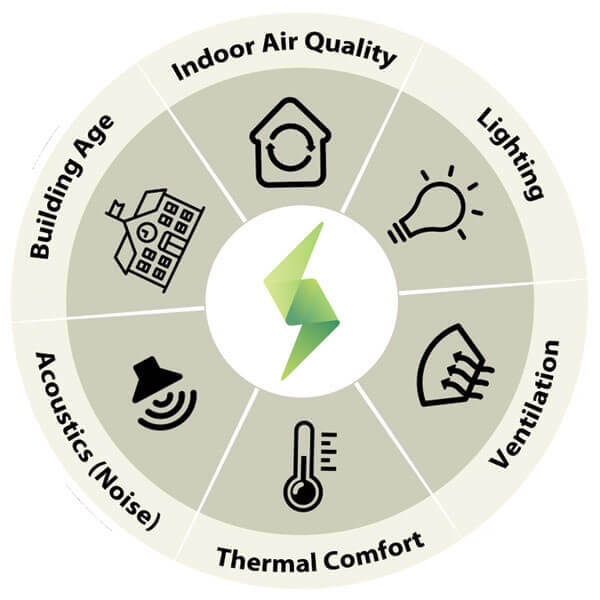 A high performing building is defined as energy efficient and one with consistent standards for thermal comfort and air quality. Those standards can vary widely depending on the intended use of a built environment: a hospital operating room, a government office, or a classroom. Poor environments come with consequences and can lead to post-surgical infections, uncomfortable working conditions, or poor learning outcomes. That’s why we focus on creating environmental controls that support the specific use of the physical environment, be it a surgical suite, university laboratory or classroom space. The good news is that environmental performance does not have to come at the expense of increased energy consumption. Our design goal is to combine energy efficiency and an environment guarantee with every project. To read more about optimal healing environments download ASHRAE's latest position document on "Airborne Infectious Diseases" here. 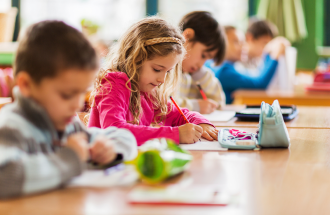 Jim Beckmann discusses the connection between indoor environmental quality and student achievement.